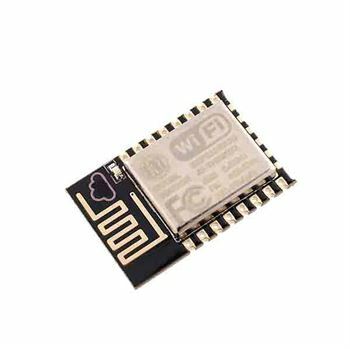 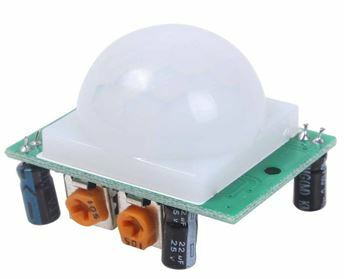 The largest collection of sensors for arduino, raspberry Pi and other electronic projects with complete information and datasheets. 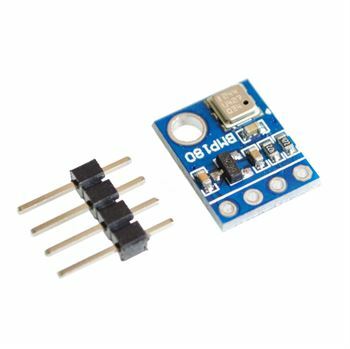 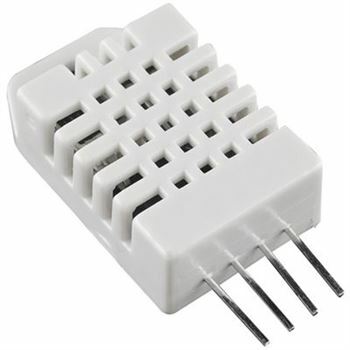 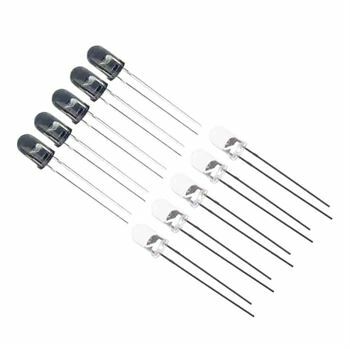 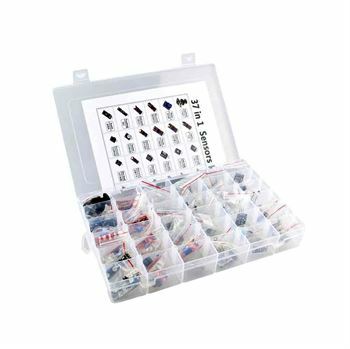 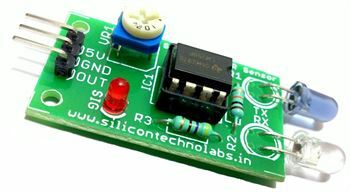 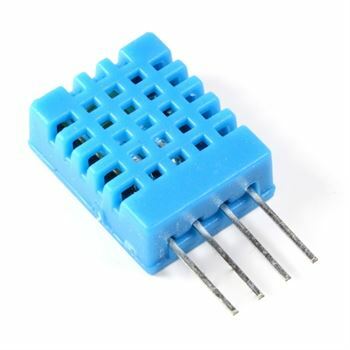 Useful for various kinds of sensing circuits, wherein LED works as transmitter and photodiode as receiver. 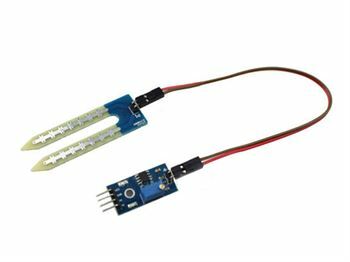 A very basic temperature and humidity sensor, its working being based on capacitive humidity sensor and thermistor. 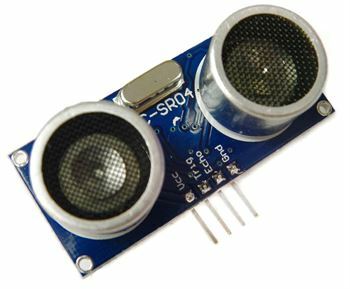 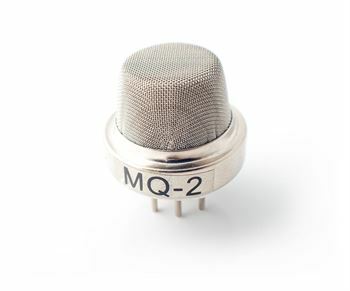 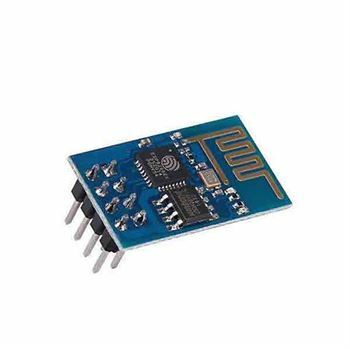 Active ultrasonic sensors generate high-frequency sound waves and evaluate the echo which is received back by the sensor, measuring the time interval between sending the signal and receiving the echo to determine the distance to an object.